Just last week, C.F Row was shortlisted for the UDIA Excellence Awards for the Medium Density and Urban Renewal Categories. These awards recognize the most excellent and innovative projects in Melbourne from a competitive shortlist of entries. 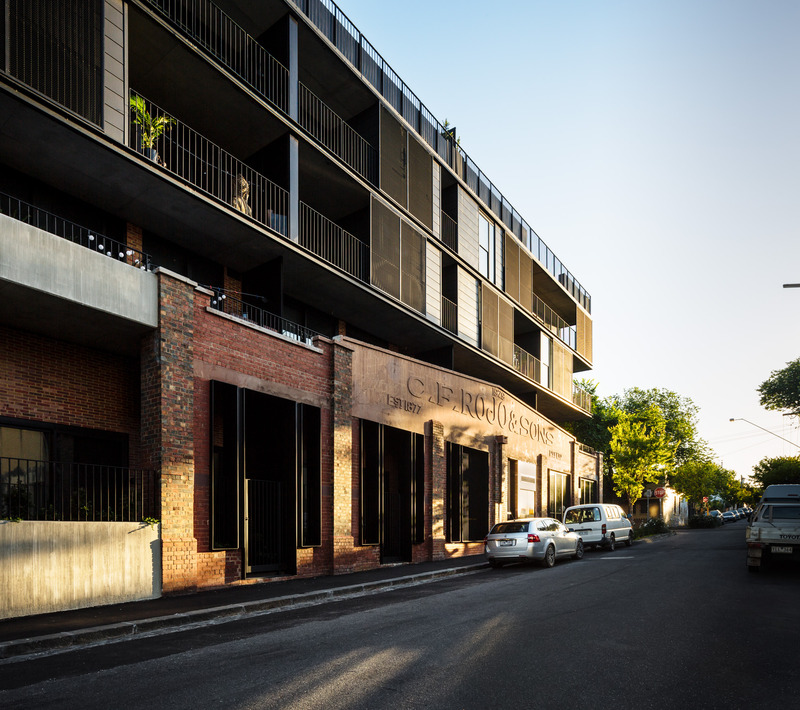 The former Fitzroy furniture factory was well known as the Thonet showroom in recent years. Paying homage to a beautiful building, Dealcorp together with Woods Bagot turned the site into a series of elegantly crafted 43 apartments and 7 townhouses. The ground floor cafe, Bentwood is one of Melbourne’s best – with a award winning fit out and instagramable menu, it equally compliments the materials and site history. The landmark project was completed late 2017 and has since been nominated for various national awards. The winners of the UDIA Excellence Awards will be announced on December 7th 2018.